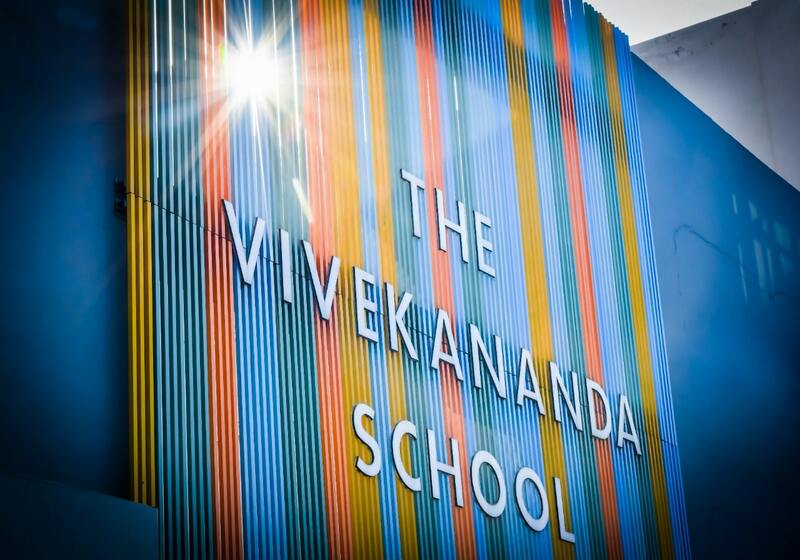 At The Vivekananda School our key focus is to empower young people for a life of learning both satisfying to themselves and of significant value to others. We believe in constant change and keeping up with the capricious trends around the world therefore our teaching methodology is ever evolving. We understand that a school is a child’s second home which is why we take special care of providing them with the same love and security. The Vivekananda School is a different kind of school. It is different because it is absolutely focused on developing your child so that when they leave us they are ready for the world and able to create happy, successful and productive lives for themselves. In order for this to happen, young people need three things from their schooling- Knowledge, Skills and a Sense of Confidence about themselves. Many schools focus on servicing only the first need. At The Vivekananda School we provide a holistic educational experience which provides all three. Enroll your child and instill a love of learning in his or her early years. Enroll your child into the Montessori Way where respect for the student is cornerstone. Trained and experienced mother mentors are there to make the child feel at home. Trained, well behaved and soft-spoken nannies to assist the children and mother teachers. 8:30 to 6:30 complete day. Flexible timings available according to hours. Safety and security of children is utmost concern in our daycare. CCTV camera are installed in daycare and in the entire school. Our in house kitchen provides 100% nutritious food to the children. All types of junk are avoided and not given to children. We have an array of fun and interactive activities included in our daycare schedule for the holistic development of the child. 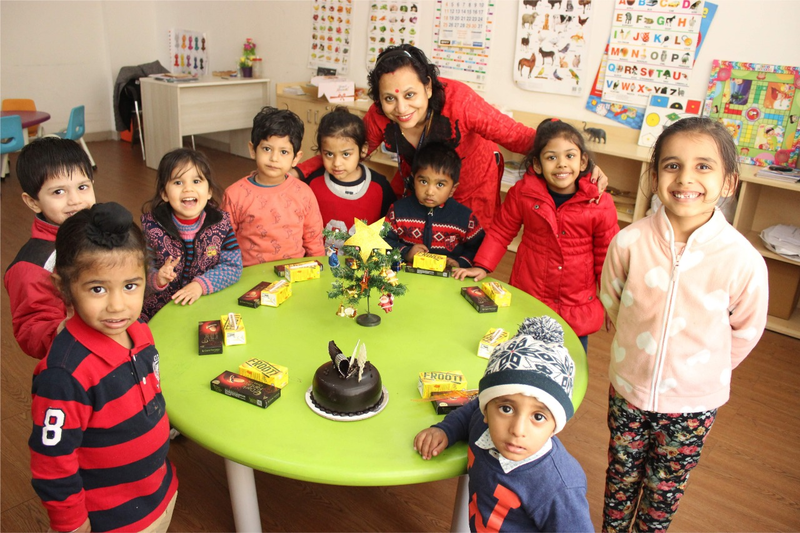 Apply for Daycare Looking for quality daycare for your child in Gurgaon? I like the way how this school is worked upon , seems its the leadership who is running this show… kudos to all and thanks for everything!!!! Teaching way is great. I liked the way they focus in each student carefully. The environment of the school is very cool. They focus on experiential learning and I satisfied with the progress of my child. 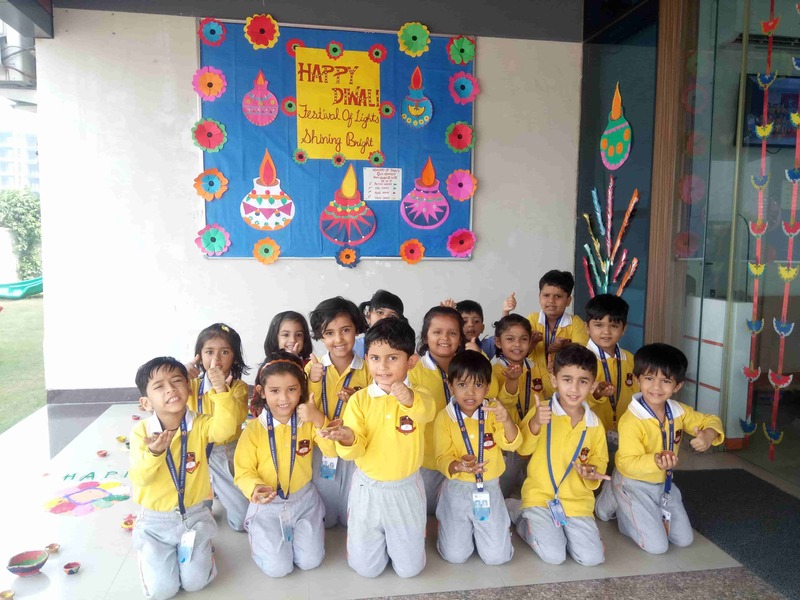 Good academic background with new techno infrastructure, happy to hear is nearby us, principal and staff are really cooperative and humble, Definitely, kids love the school. The infrastructure of the school is magnificent, with great facilities, really good environment. Going strong, bravo! The school atmosphere is very pleasant ,staff is well trained,and well groomed ..I can see vast improvement in my child’s development. The school is a great mixture of conventional and new era learning. The focus on academics is really praiseworthy. They have a lot of activities in their programme. This school is going to be a very good school in the future. They are doing a great job!!! The school is spacious, bright and clean. It has been an outstanding experience for my nephew. The teachers are loving, caring and have great skills in teaching. Kids get the opportunity to learn through various activities! The Vivekananda school follows an advanced method of teaching and learning. I found a very healthy and great environment for my child. The school is full of discipline n prepares the students for their better future. Happy to be a part of it. The school has come with a new concept of learning. The staff is very intelligent and intellectual. Good infrastructure and AC Classrooms. Every time new activities are going on. Happy to be a part of it. The Vivekananda School is best option in nearby area. The School has great infrastructure providing all facilities to the children. Management and teaching staff is supportive. I am very much satisfied. Great going…keep it up. My experience at The Vivekananda has been truly amazing. One year has gone in no time. 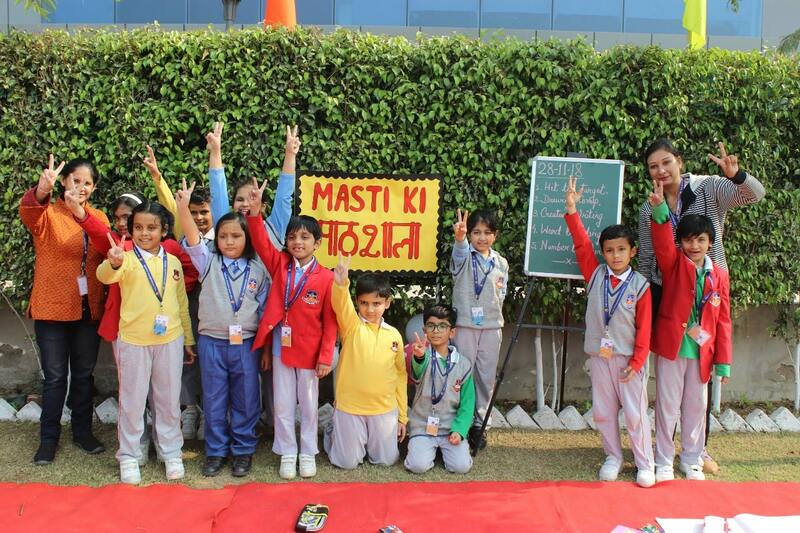 Where do I start from the ambiance of the school, positive environment, Hygiene and cleanliness, it is all ideal for both students as well as Teachers. The teachers are well qualified, intellectual and friendly. Management is very caring and understanding. The Vivekananda is an ideology in itself.